Our no-hassle approach focuses on convenience and comfort for all patients, new and returning. 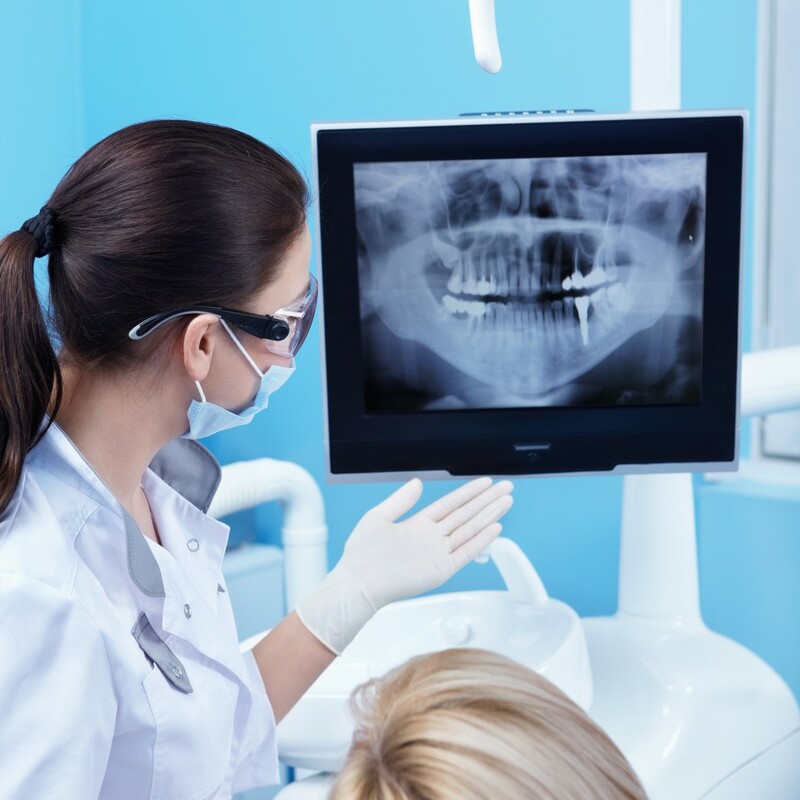 If you’re nervous about endodontic treatment, let us ease your mind. Call us today at 614-577-1100 to learn more about our services.